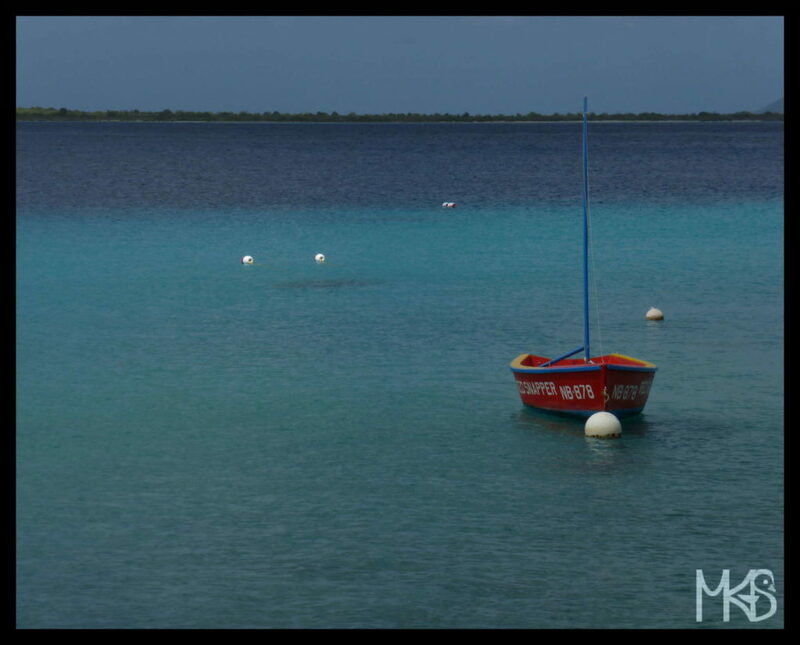 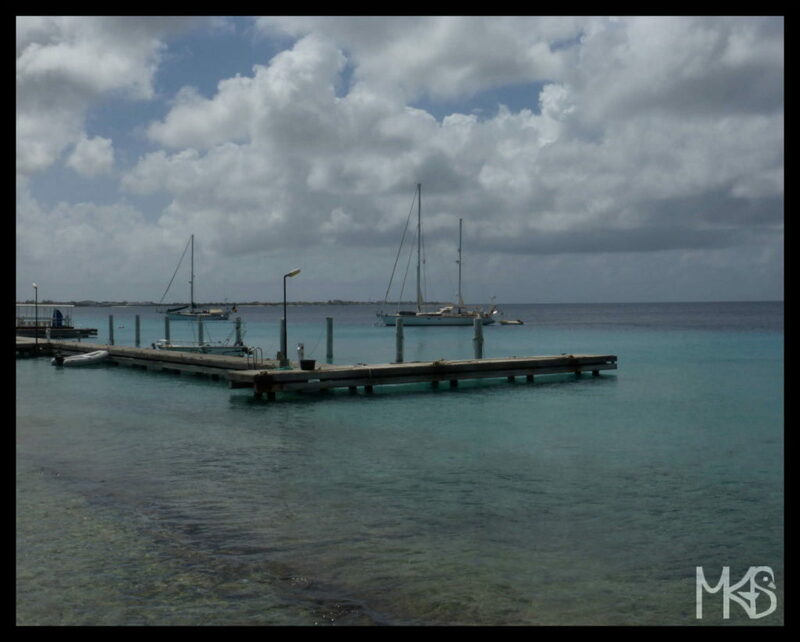 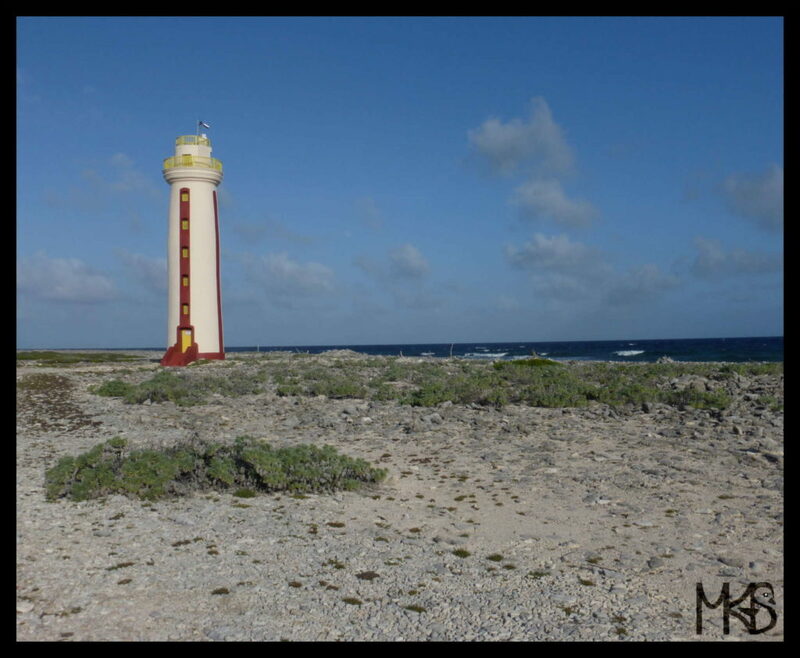 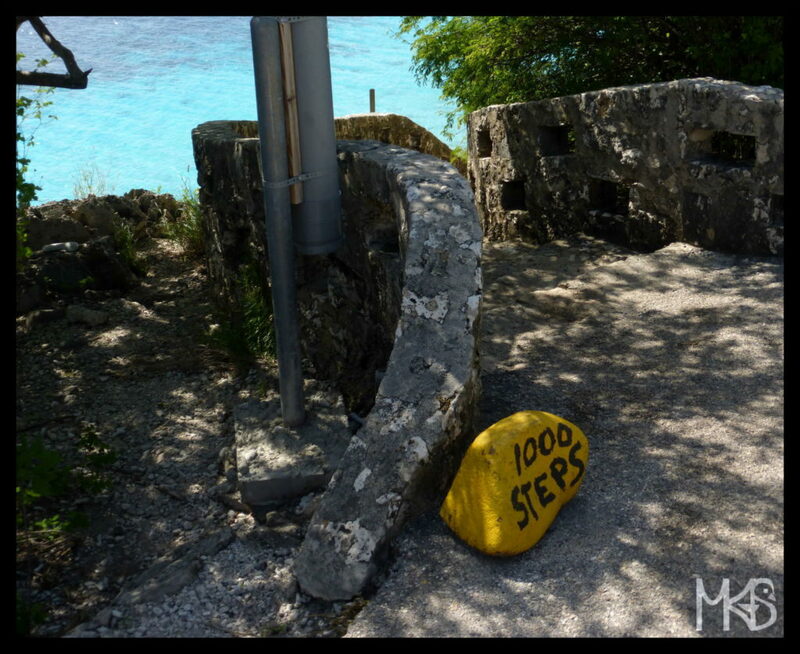 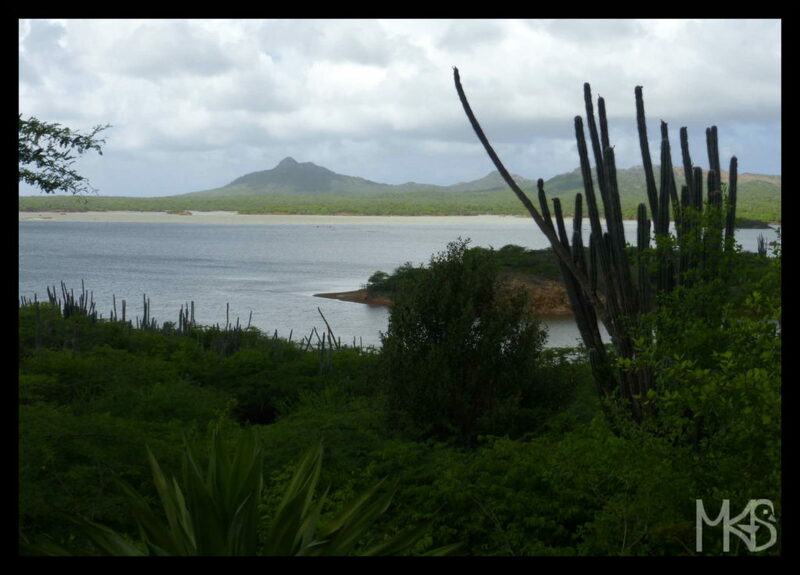 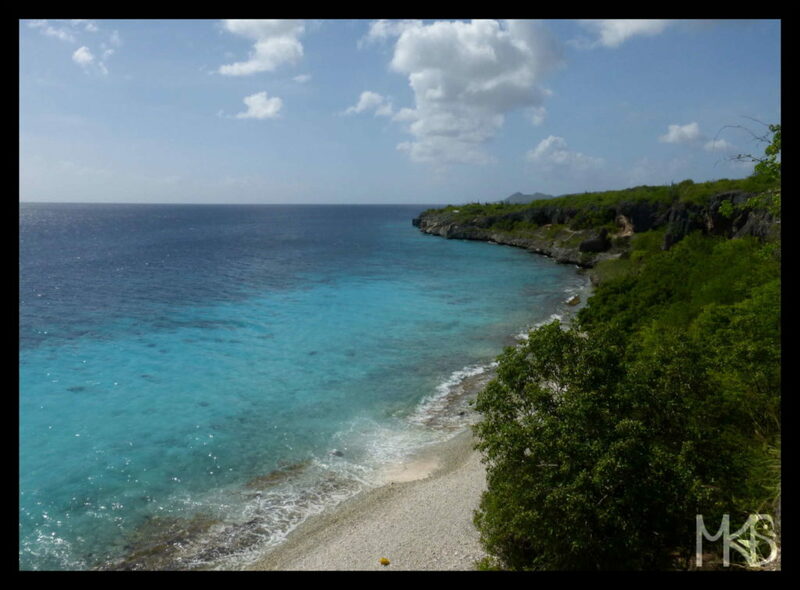 Today, I’m showing you the last picture from Bonaire. 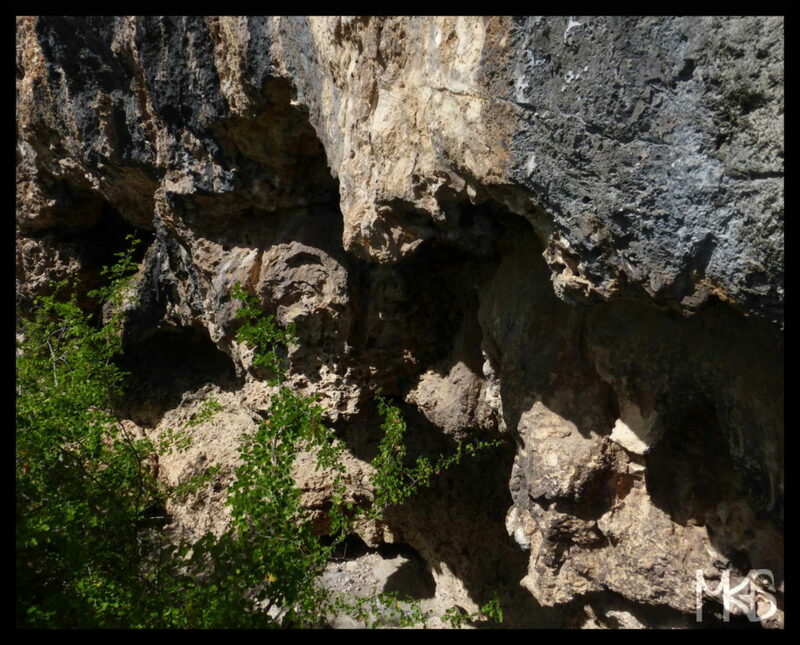 consider visiting it once you’re nearby! 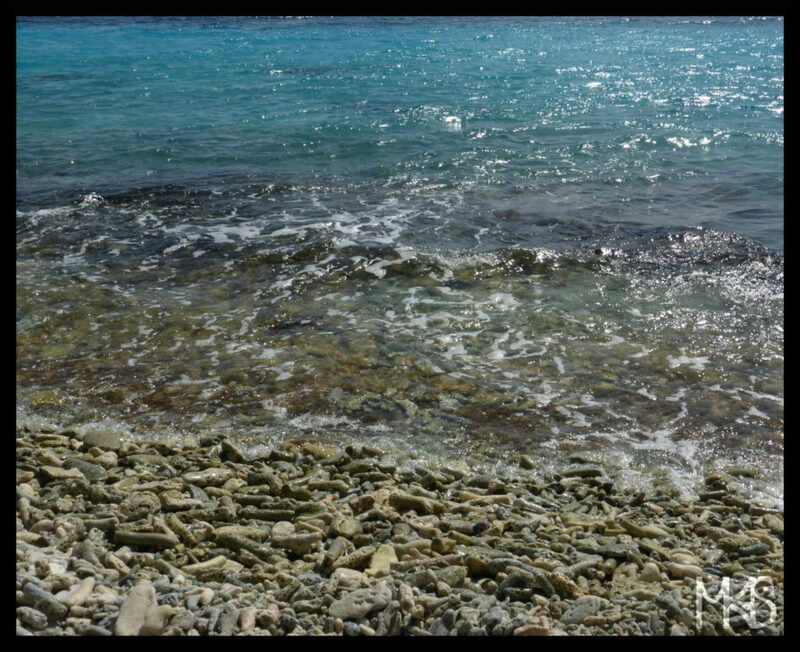 I love to observe how color of the water changes depending on sunshine. 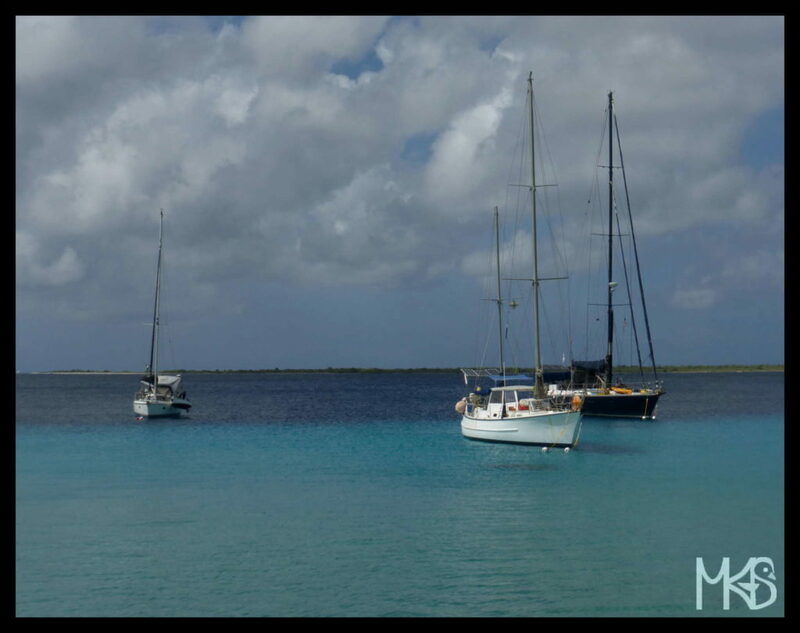 Sailing is also one of the optional activities in Bonaire. 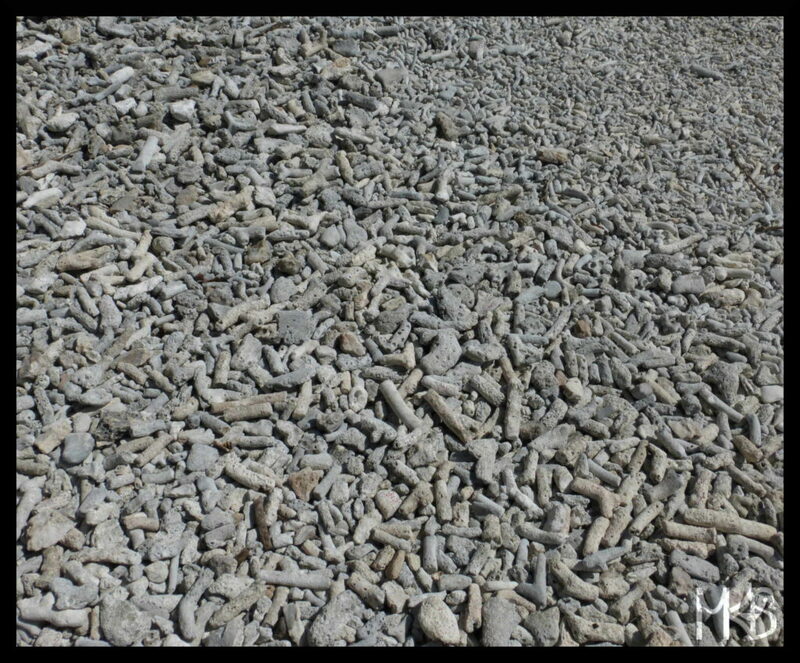 Some beaches are not covered in sand, but are full of corals.